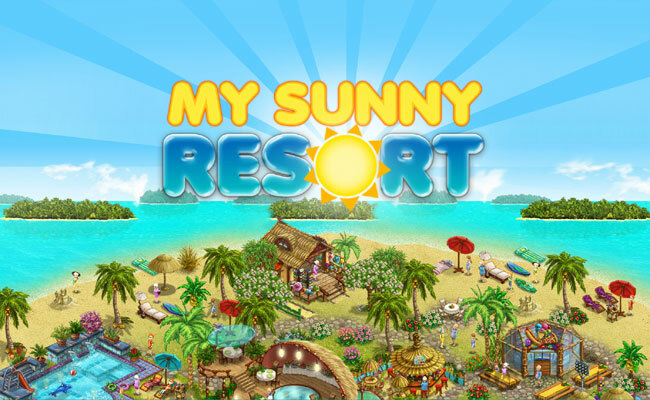 My Sunny Resort - Manager Games - Play free now! The view is breathtaking. White sandy beaches, palm trees swaying in the wind, and beautiful resort facilities – in the browser game My Sunny Resort you create your own holiday resort. You’ll build bungalows, use great decoration items, and provide your guests with amazing activities. Experience manager game fun in your browser. Join in free now! In My Sunny Resort you can use great manager game online features to make your guests’ stay as pleasant as possible. In My Sunny Resort, you slip into the role of a resort boss and experience the fascinating world of manager games in your browser. Start now! You want to experience manager games online? Then My Sunny Resort is the game for you! All you need to play the browser game is a computer with an internet connection and a valid e-mail address. You can register for free at upjers.com and begin playing right away. Experience the gripping challenge of manager games in a very special setting. Open your own vacation resort in the tropics! 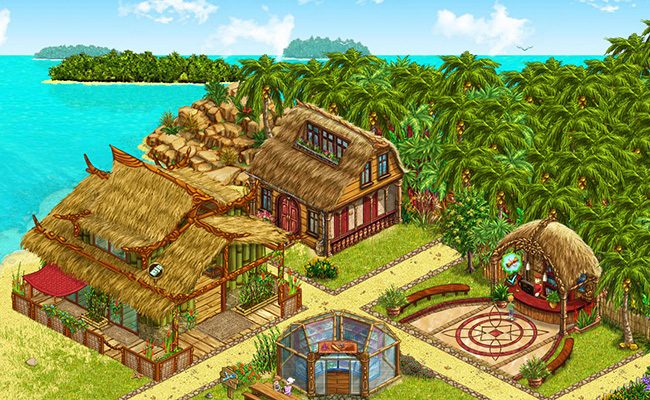 It’s a unique challenge among the manager games PC browser games: the entertaining vacation game My Sunny Resort. 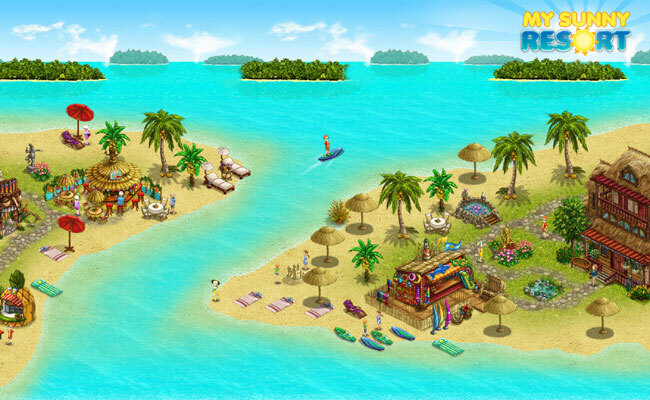 In this browser game you create your own holiday resort by the sea. Expand and improve it over the course of the game with countless attractions and amenities, allowing you to attract even more virtual guest for your vacation club and improve your resort’s reputation. Experience manager game fun with vacation vibes. Decorate your resort playing area with great decorations. Spice up and upgrade bungalows and provide amazing activities for your vacationers. You can join up free at the upjers Portal. Since 2006, the Bamberg game provider upjers has developed browser games. These are games that can be played right in your browser. The themes are diverse and range from manager game PC games to app games for iOS and Android. Check it out now! 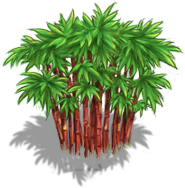 Find great tips, tricks and infos all around the manager game in the My Sunny Resort forums.